Magnetic Particle Inspection, Eddy Current, Dye Penetrant Testing, Ultrasonic Testing, Radiographic Testing etc. 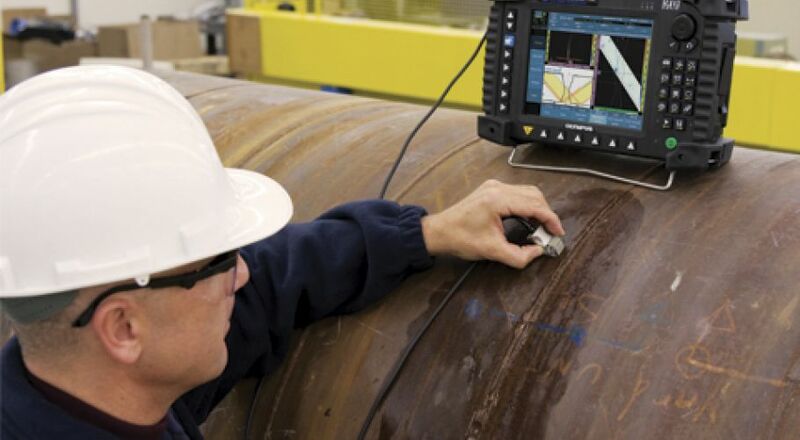 Various points have to be taken into consideration when choosing an NDT method for your inspection. If necessary, this can be discussed with SIAPTEK inspectors. The material of the inspected item must be taken into consideration. 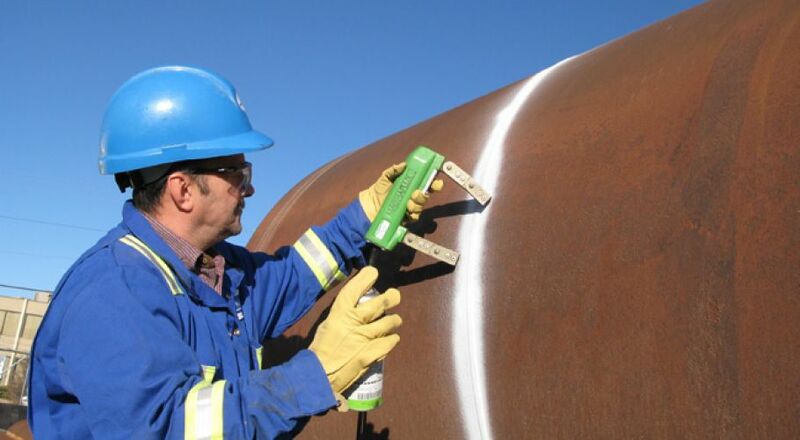 Also the extent and depth of the NDT may depend on the geometry of the item to be inspected. The allowance as per the applicable standard can also contribute when choosing the NDT method to be used. Some tests require extreme caution during the operation, in particular the Radiographic Testing with a radioactive source. SIAPTEK can provide experienced, professional and fully qualified inspectors to conduct your weld NDT. Any defects or findings during the NDT will be reported to the owner / user to allow them to decide the course of action for the item. 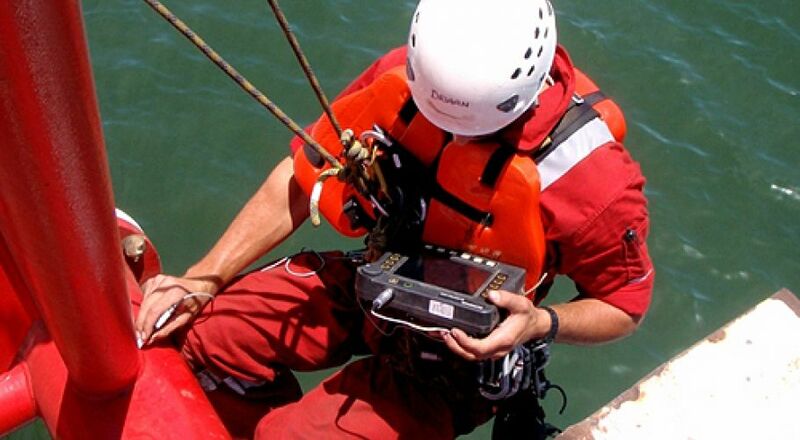 The NDT target is to confirm the integrity of equipment without damaging it directly. The equipment will remain identical to its pre-inspection status. 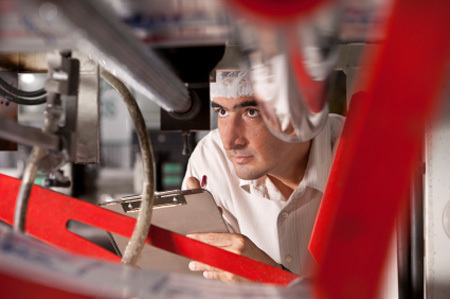 SIAPTEK can offer a pool of experienced and certified inspectors qualified to perform the NDT inspections listed above. 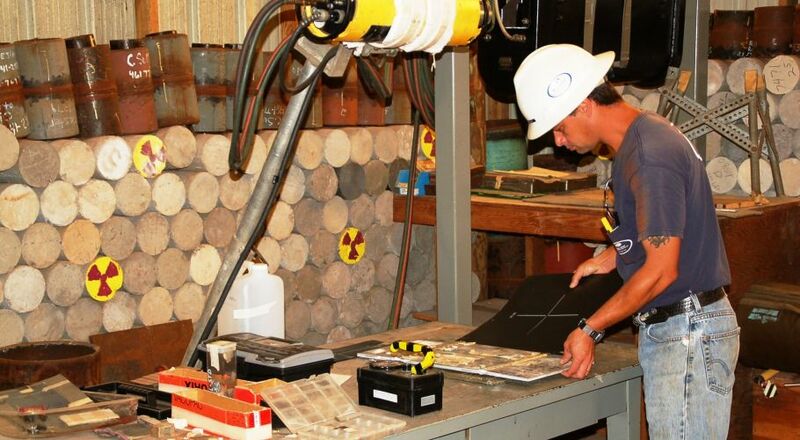 Our inspectors are trained and certified to ASNT or PCN NDT Level II or Level III. SIAPTEK conduct inspections as per the applicable international standards. If further information is required on our services please ;contact us directly.